Our Pay Per Click marketing is founded on 3 effective principles: focus, accurate targets and rigid discipline. 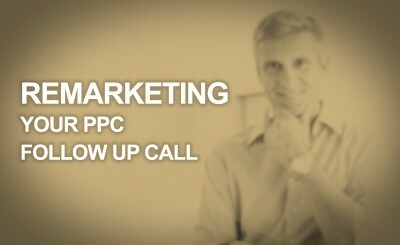 All our PPC campaigns are set up and run by our Google accredited PPC manager to achieve high returns for your budget. Our agency has Google Accredited status, which guarantees that your AdWords campaigns are always expertly, professionally and effectively managed. In addition, as Google partners, we receive ongoing training to keep abreast of the latest campaign management techniques and bidding strategies. We have direct access to Google’s in-house campaign experts and strategists to ensure that your campaign is always in the best possible hands and that you get the best results – time after time. Our Pay per Click campaigns provide targeted, low cost traffic and are perfect for your more immediate traffic requirements. These can include trial campaigns, special offers, seasonal messages and more. Your campaign will be managed by our dedicated Paid Search specialist, who has honed effective strategies over many years of experience. We will restructure your campaign to reduce wasteful spending and maximise the capacity of your budget, squeezing value out of every penny you invest. 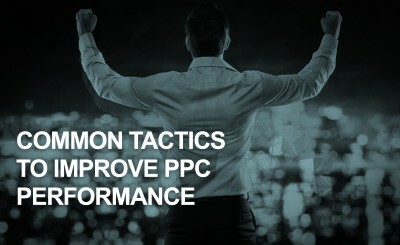 If you are in search of some expert PPC aid from our dedicated specialists, feel free to get in touch.